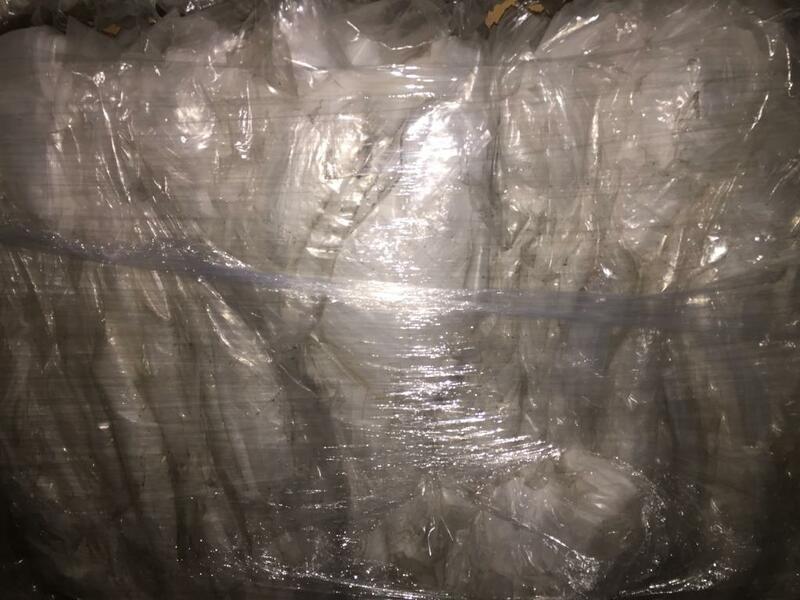 LDPE Baled Film Nat (Super A) 1. 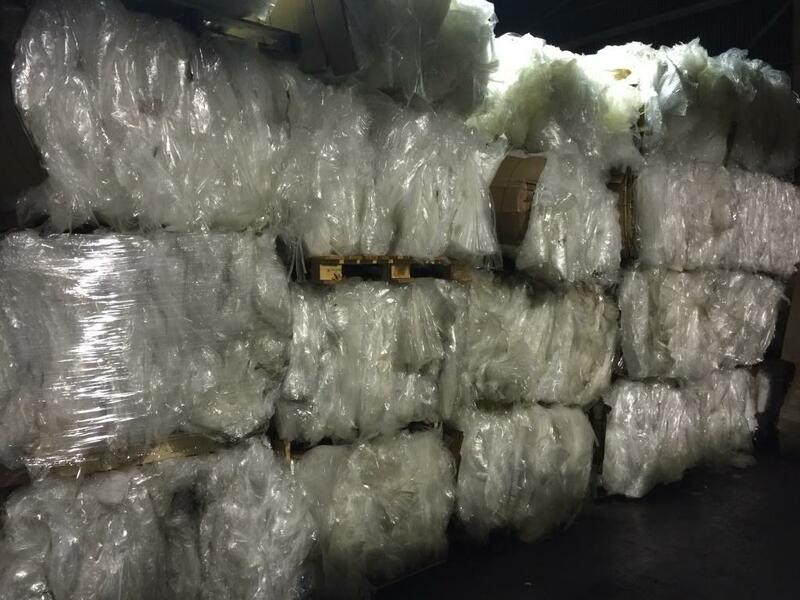 LDPE Baled Film Nat (Super A) 2. 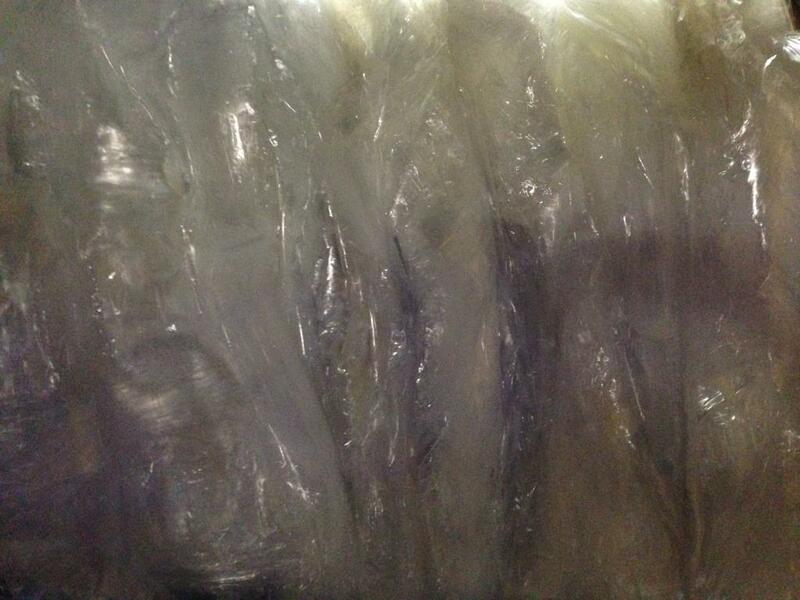 LDPE Baled Film Nat (Super A) 3. 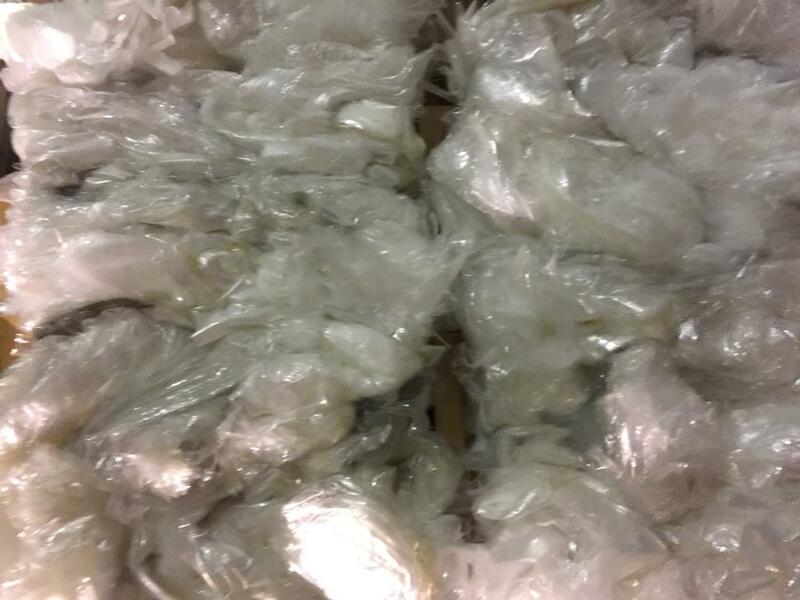 LDPE Baled Film Nat (Super A) 4. 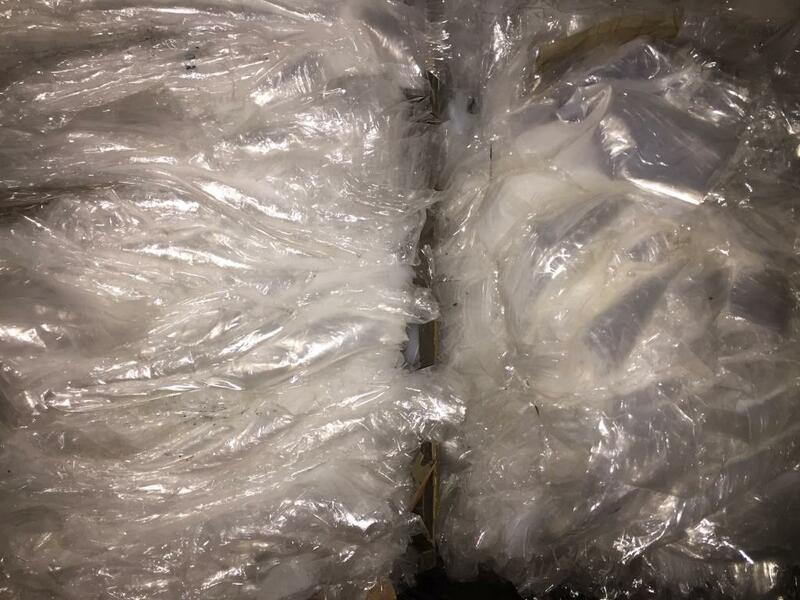 LDPE Baled Film Nat (Super A) 5. 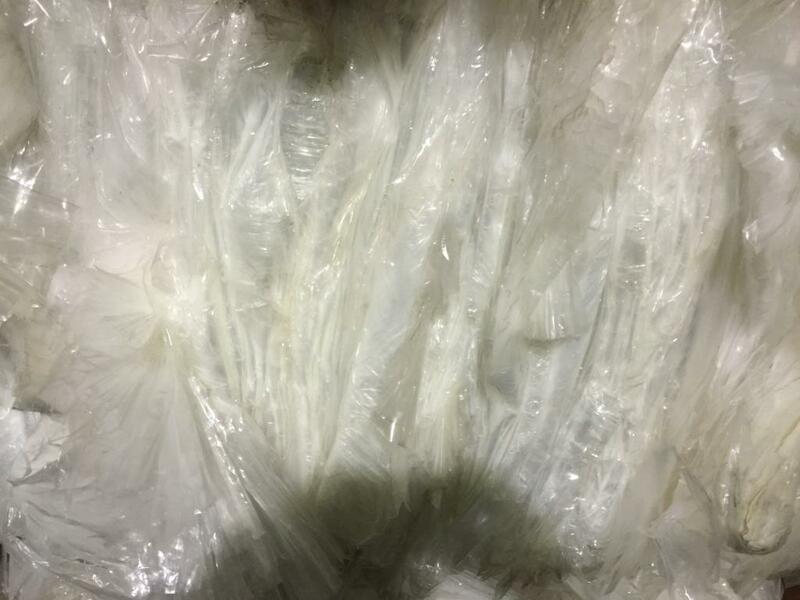 LDPE Baled Film Nat (Super A) 6. 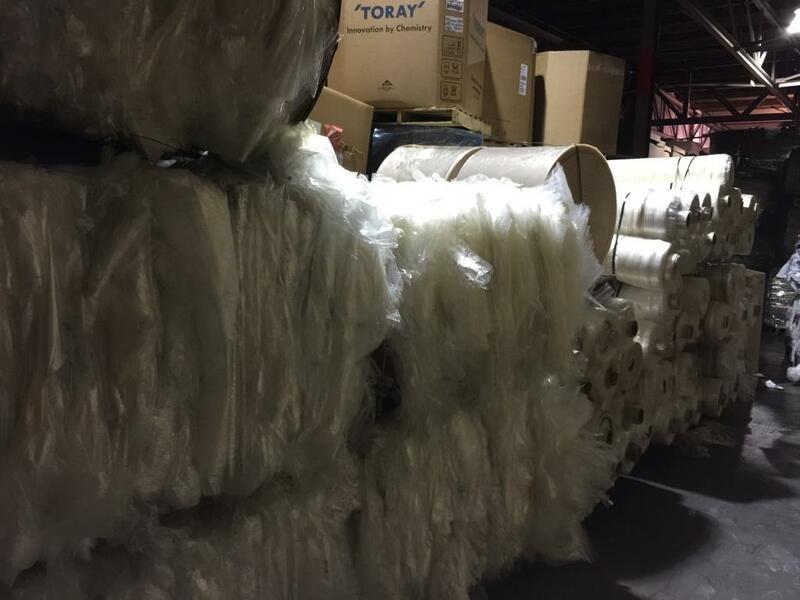 LDPE Baled Film Nat (Super A) 7. 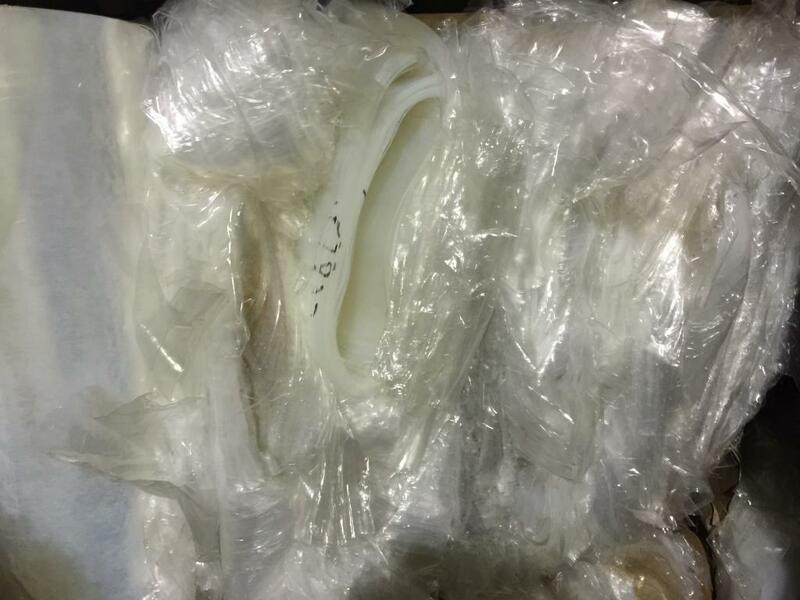 LDPE Baled Film Nat (Super A) 8. 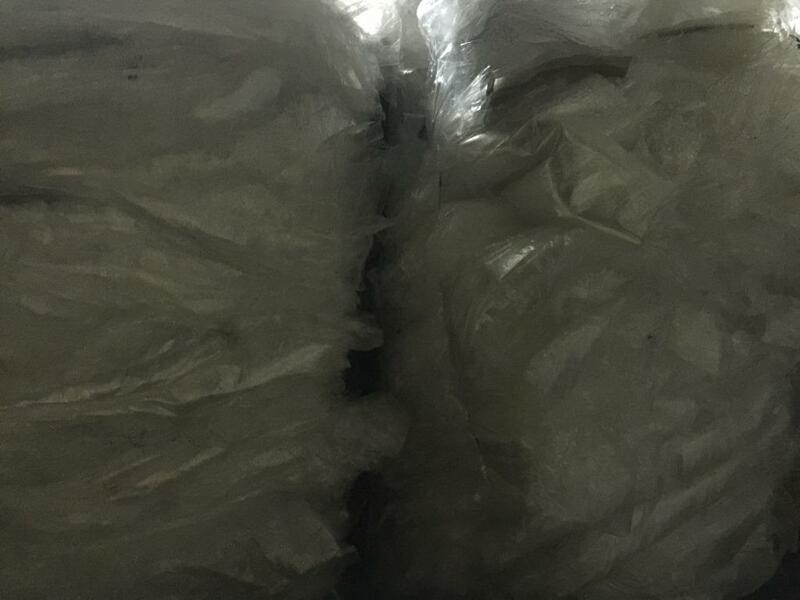 LDPE Baled Film Nat (Super A) 9. 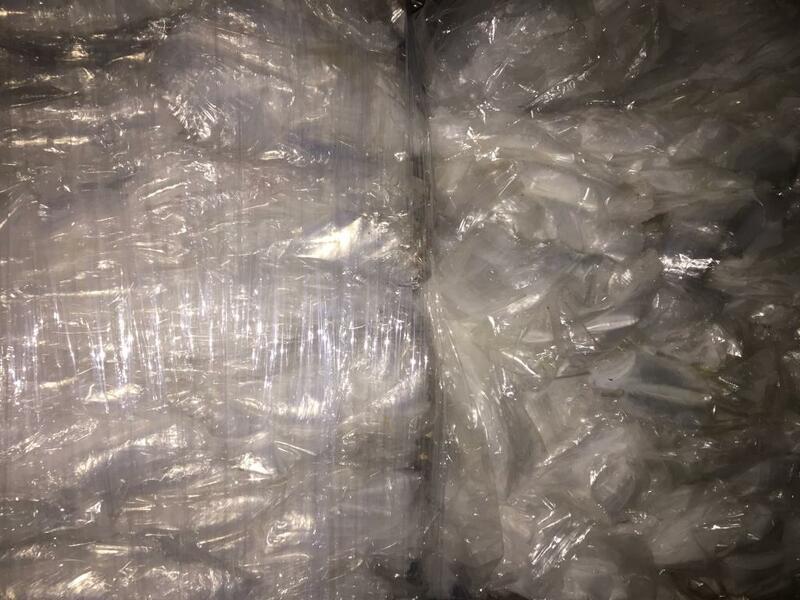 LDPE Baled Film Nat (Super A) 10. 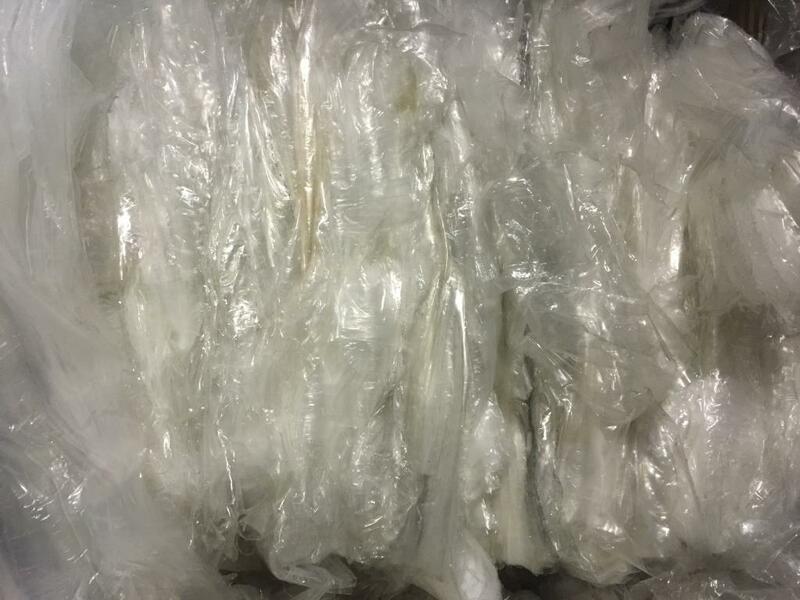 LDPE Baled Film Nat (Super A) 11. 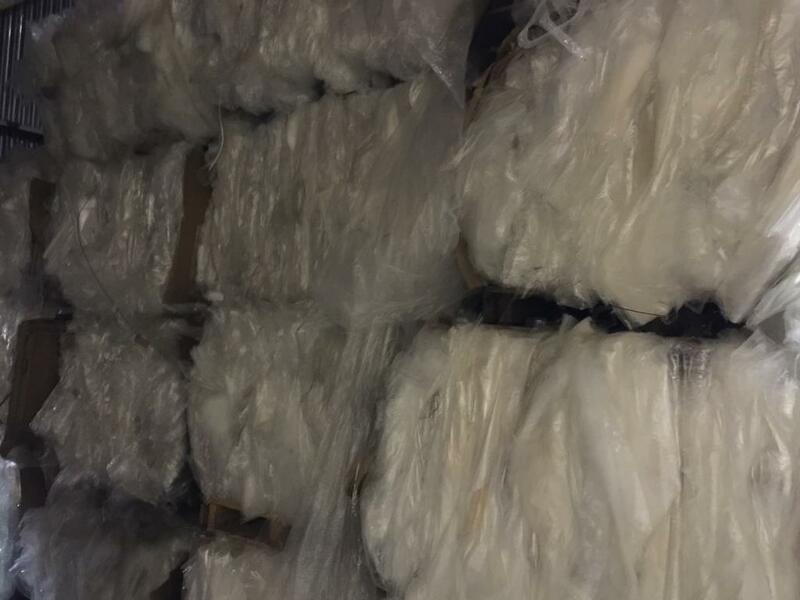 LDPE Baled Film Nat (Super A) 12. 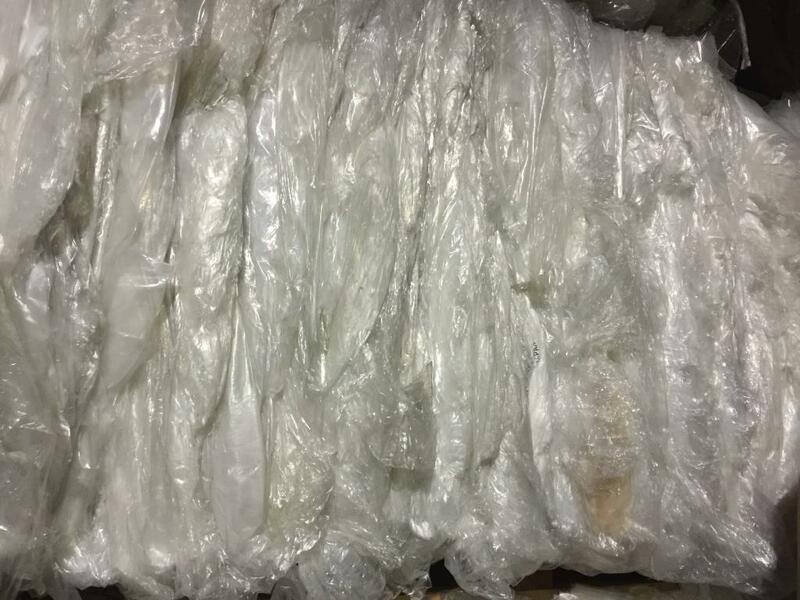 LDPE Baled Film Nat (Super A) 13. 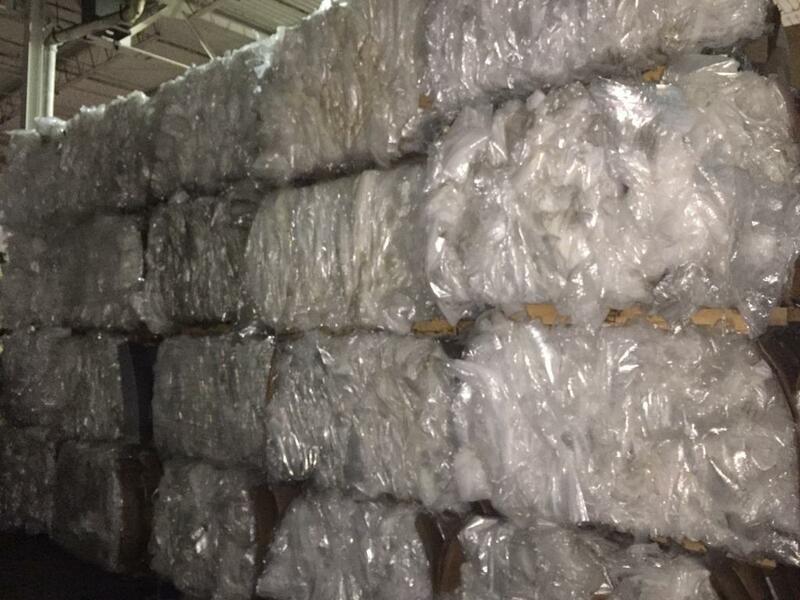 LDPE Baled Film Nat (Super A) 14. 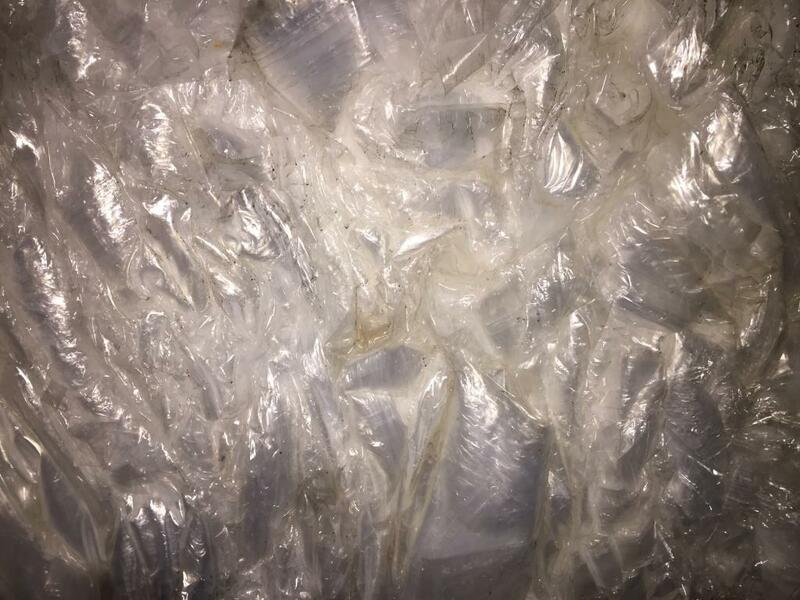 LDPE Baled Film Nat (Super A) 15. 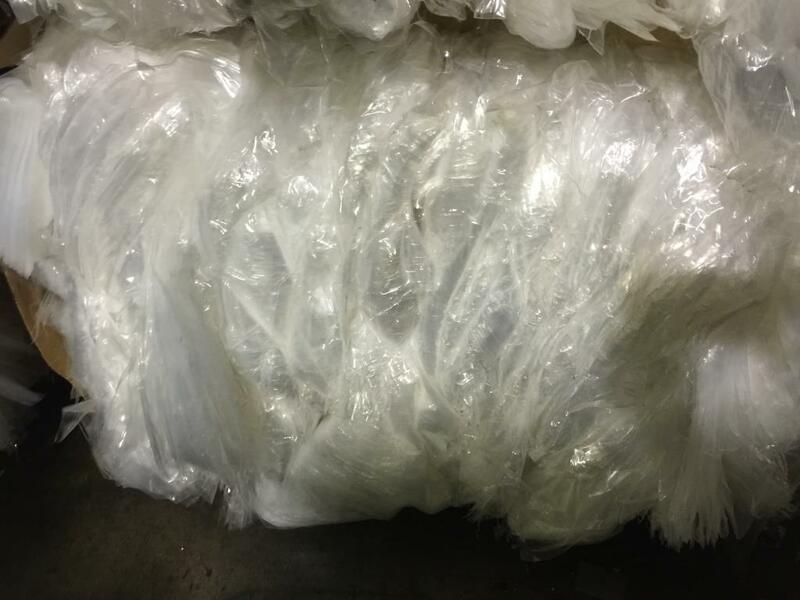 LDPE Baled Film Nat (Super A) 16. 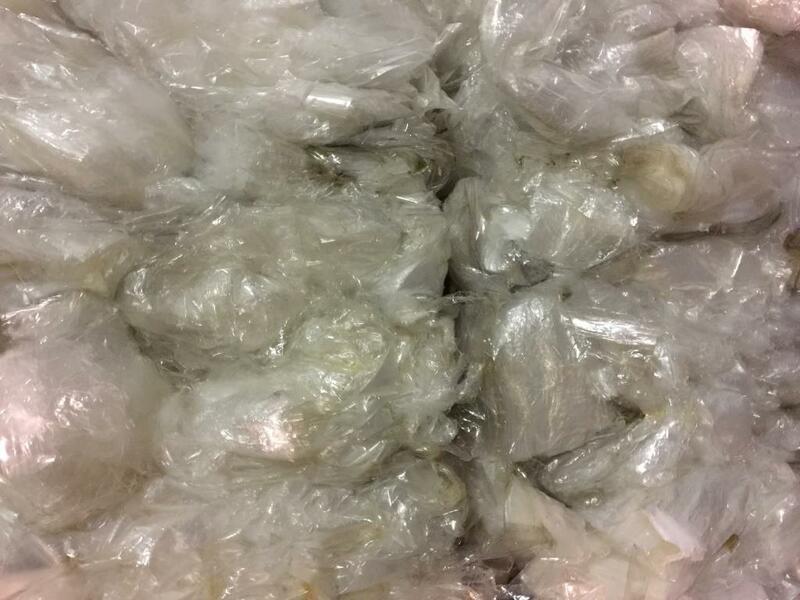 LDPE Baled Film Nat (Super A) 17. 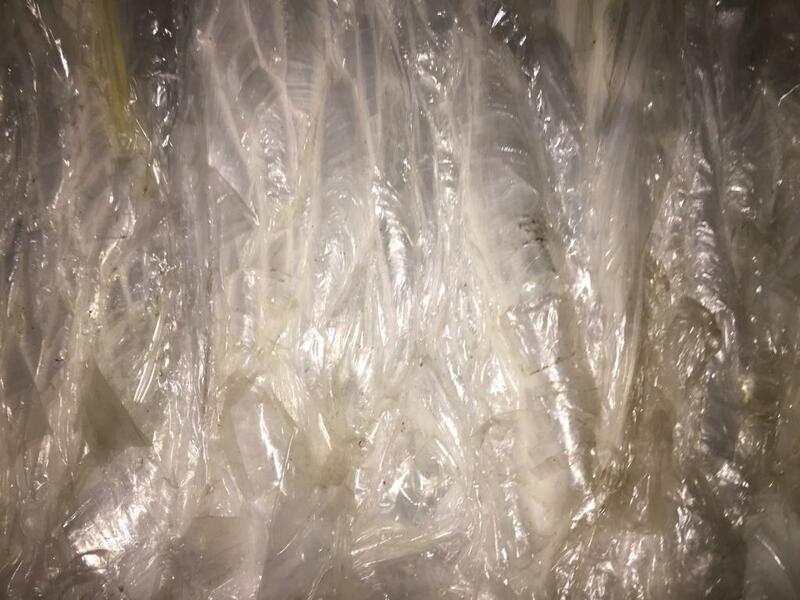 LDPE Baled Film Nat (Super A) 18. 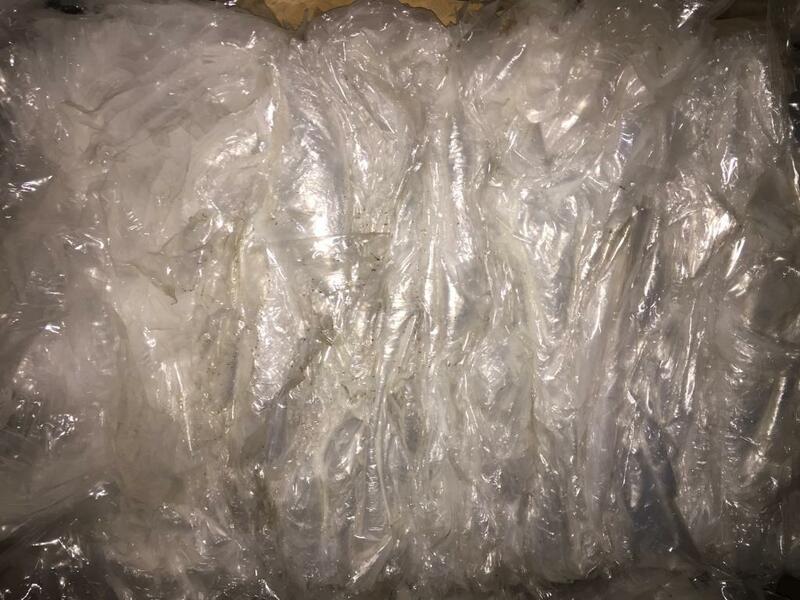 LDPE Baled Film Nat (Super A) 19.